As a wise man once said in a famous movie about dinosaurs, “…scientists were so preoccupied with whether or not they could, they didn’t stop to think if they should.” That’s exactly what happened when the engineers at bathroom firm Kohler decided to come up with a fleet of internet-connected bathroom fixtures and apparatus including bathtubs, toilets and showers. According to Kohler, we want to be able to tell our baths to fill and our toilets to flush, all without having to lift a finger. Now that I think about it, that bath thing might not be a bad idea after all. Kohler today took the wraps off something it is calling Kohler Konnect, a cloud service of sorts that will act as the magic behind the madness. Syncing user preferences for different devices will be a key part of that service, allowing users to have specific settings for the hardware they use. Oh, and the whole thing will obviously work just fine with Alexa, meaning users will be able to shout “Alexa, ask Kohler to flush my toilet” while washing their hands, for example. 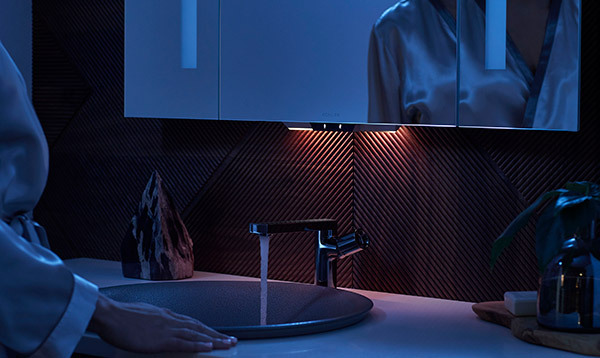 With KOHLER Konnect™ featuring voice-enabled technology, your shower, bathtub, toilet, mirror and faucet are finally all connected — to you and each other. Simply say the words, and get ready to transform everyday moments from routine to remarkable. None of this is ready for prime time just yet, though. 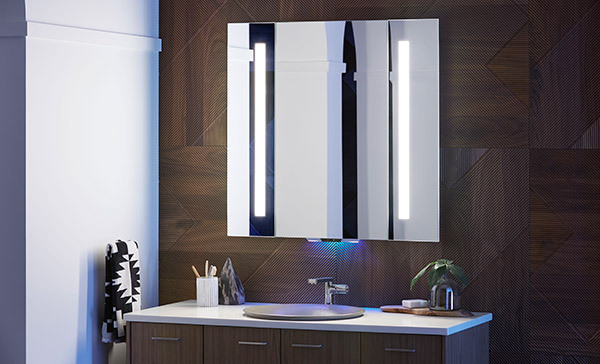 An Alexa-enabled mirror will be debuted at this year’s CES, and arrive in March with the rest of the fixtures coming some time later this year, so if you want to be able to get the full smart bathroom experience, you are going to have to wait a little while to do it. Not sure what to think of a smart toilet? ?? ?